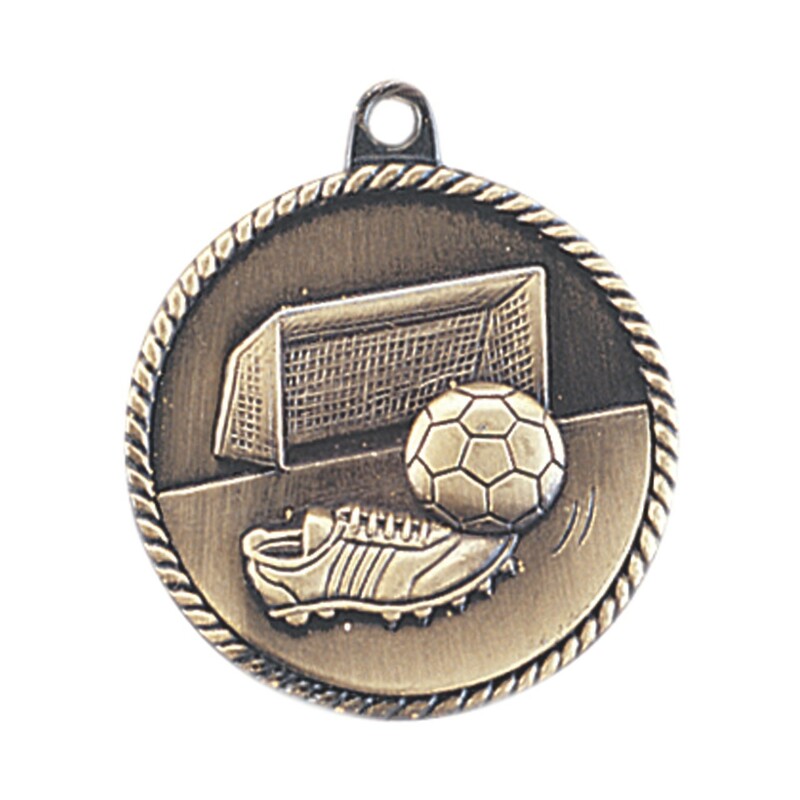 This generic soccer medal is appropriate for any soccer game, at any level whether male or female, junior, amateur or professional. This Generic Team Soccer Medal has an image of a soccer ball, soccer cleat, and goal. 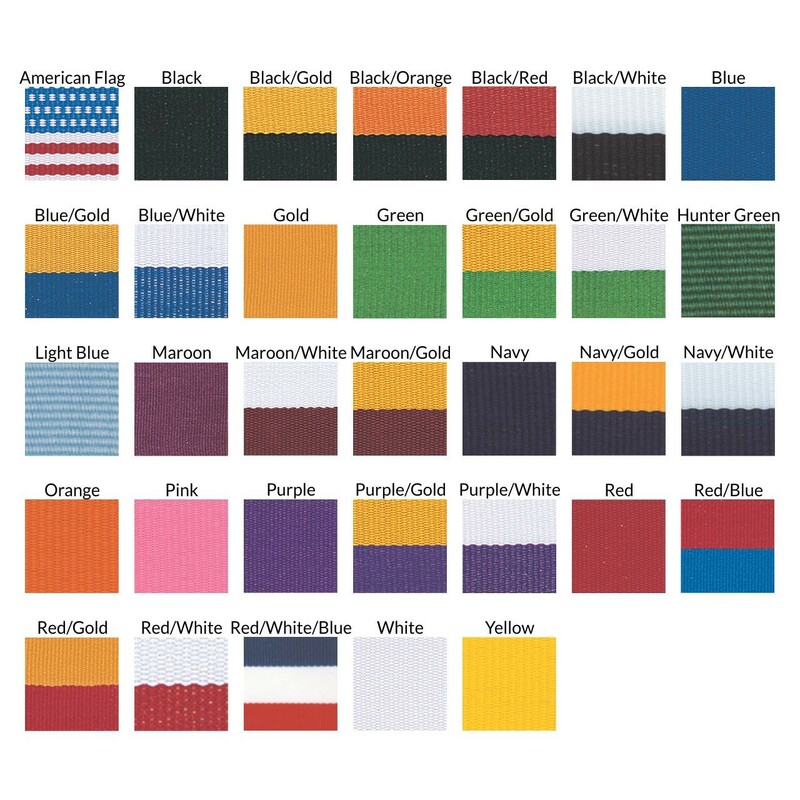 Award this on your next soccer game.